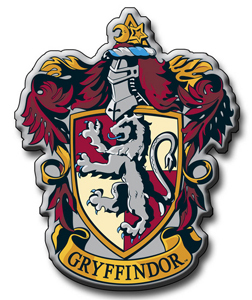 The Gryffindor House was founded by the famous magician Godric Gryffindor. 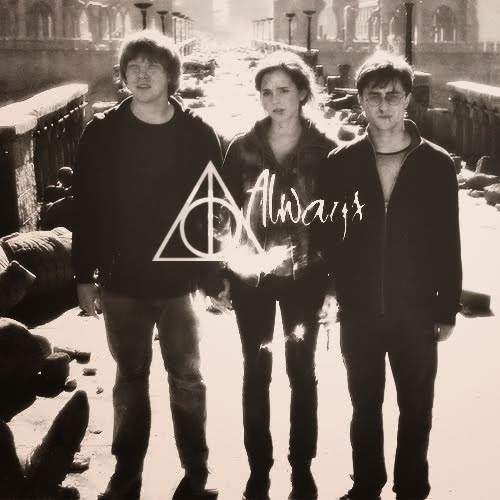 Godric only accepted at home to those wizards and witches who had courage, willingness, courage, since these are the qualities of a true Gryffindor. The colors of this house are gold and scarlet and its symbol is a lion. 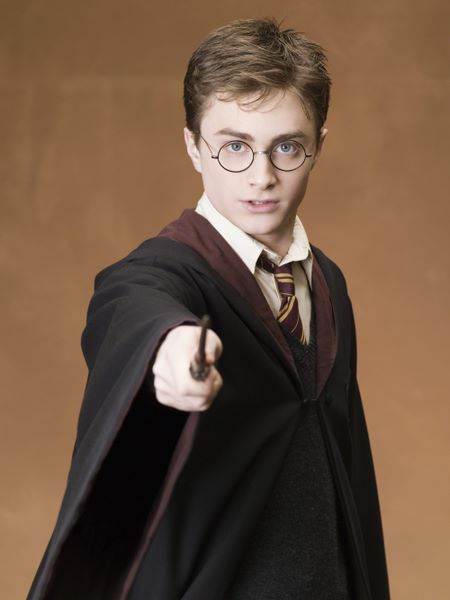 The most precious relic of the house is the sword of Godric Gryffindor, belonging, as its name says, Godric Gryffindor. Students in this house spend most of the time in Gryffindor Tower, located on the seventh floor of Hogwarts Castle.